The Life You've Always Promised Yourself is Here! You've always said that someday you were going to take life easy, really enjoy things, and live comfortably. Now, it’s time to live the life you've earned, at Orchards Active Senior Living Apartments in Fontana, CA. Come join us in one of our Senior Apartments in Fontana, CA. 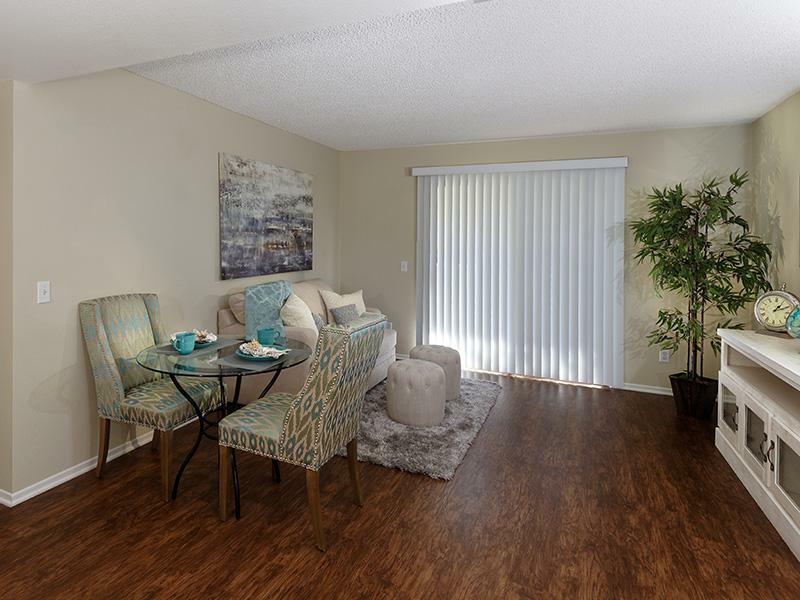 At our Fontana apartments, you can count on finding alternative options of designs including roomy floor plans, stunning amenities, and a wonderful location. We've built our Fontana senior apartments to provide you with all the things you need - comfort, recreation, peace of mind and convenience. Each senior apartment is planned for comfortable living, with room to entertain the friends you'll make at Orchards Active Senior Living Apartments. Staying in one of our pet-friendly apartments you will experience central air conditioning and heating for year-round comfort and a private patio or balcony so you can enjoy the beautiful outdoor views. The senior apartments in Fontana have conveniently located elevators that take you to our lower floors. Your visitors arrive in our lobby which is a comfortable setting for conversation and relaxation. For your convenience, mailboxes are centrally located in the lobby area of each building. 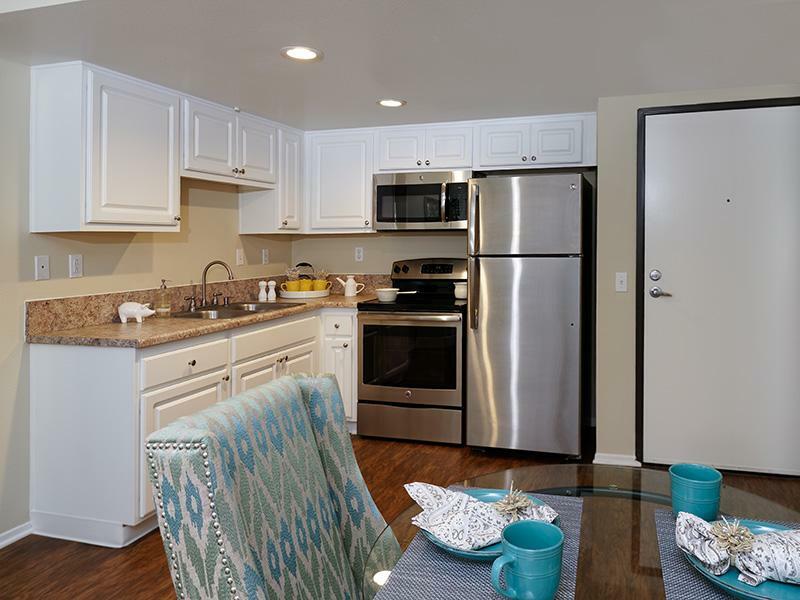 You'll find social opportunities galore in our recreation building which has a hobby room, a complete kitchen facility, and a multi-purpose room, which is located at Orchards Active Senior Living Apartments in Fontana, CA. 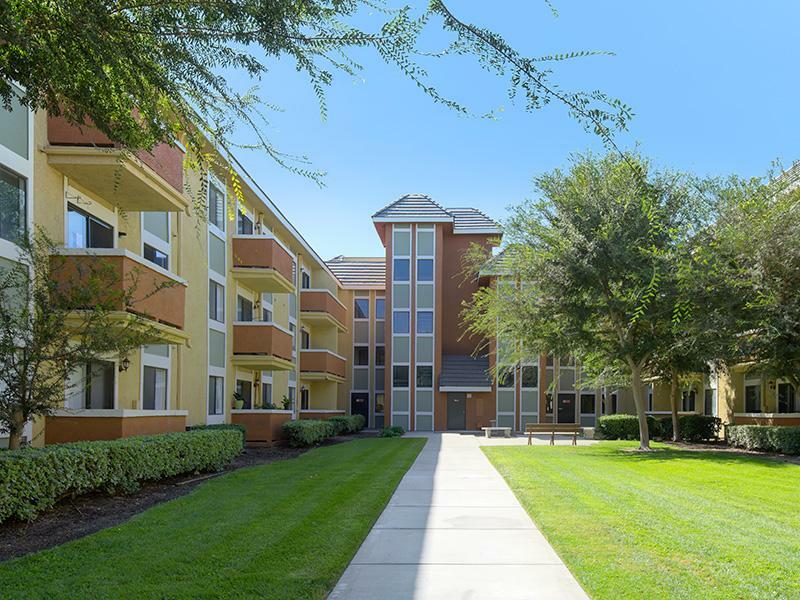 The Orchard Senior apartment homes is conveniently located near restaurants, shopping, and many more attractions. The Orchards Senior Apartments in Fontana offers 1 and 2 Bedrooms apartments. Our floor plans are designed with your comfort and enjoyment in mind. 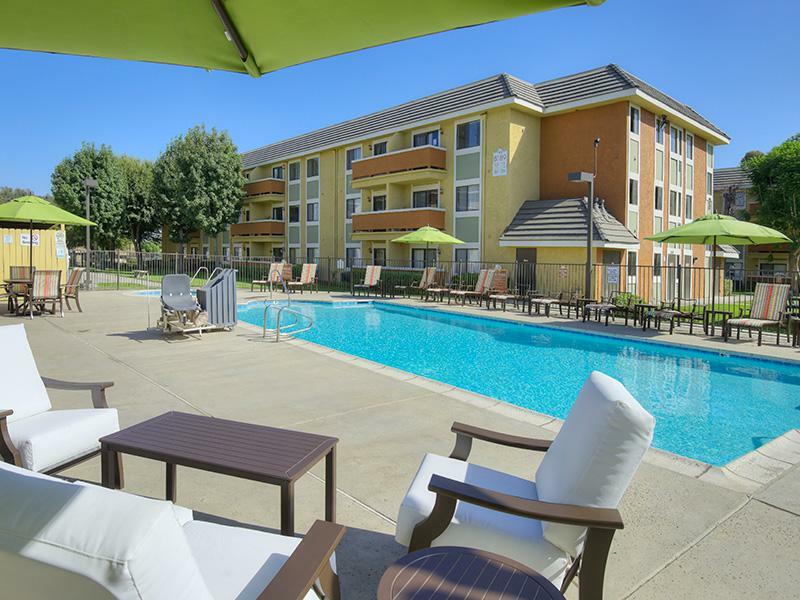 Take an online Photo Tour of our Fontana, CA luxury apartments for rent to see what life at The Orchards Senior Apartments is all about. 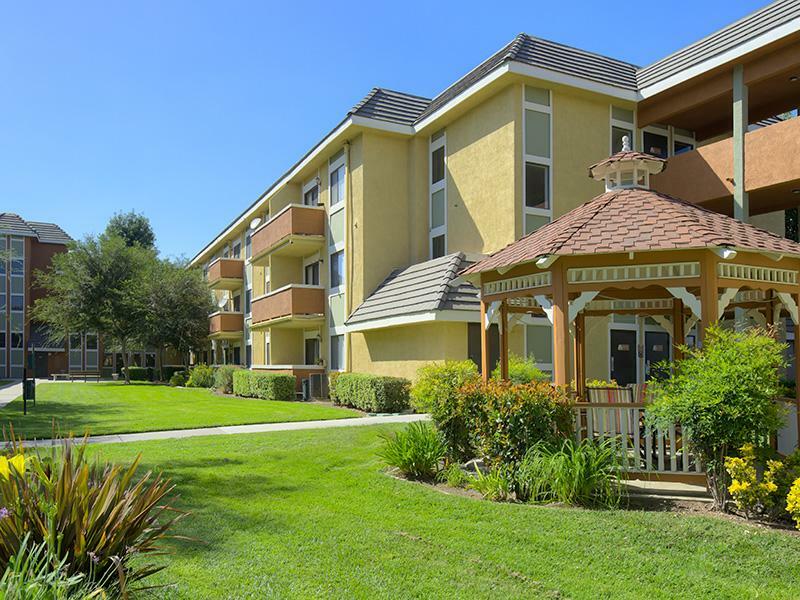 The Orchard Senior Apartments are nestled in Fontana, Ca. 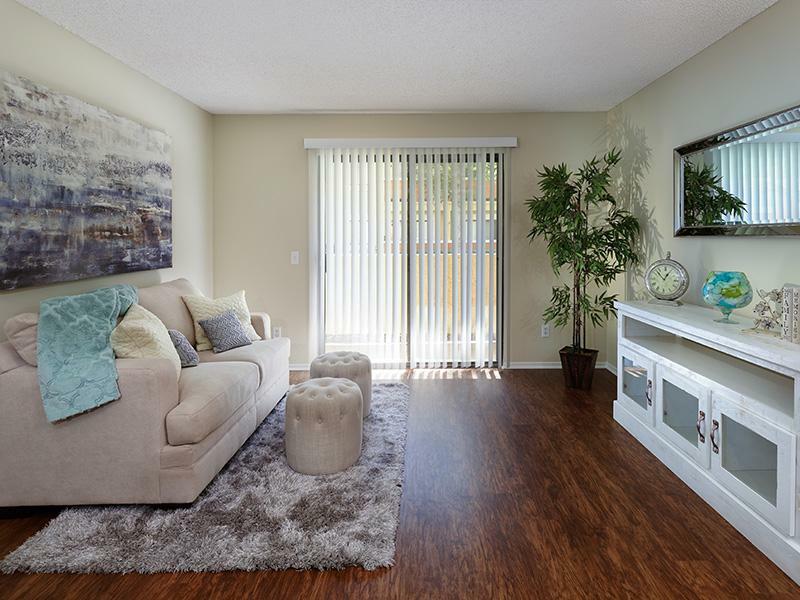 Minutes from downtown, yet close to freeway access and entertainment centers within easy reach. Excellent community shopping facilities, parks and schools are right around the corner.